Looking for something fun for a group? 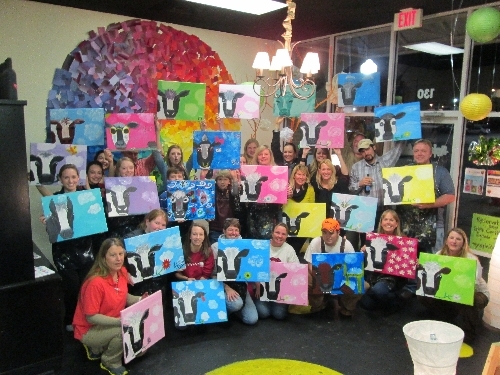 Call us to book a fun and exciting painting party in Scranton. We can accommodate most groups, small and large. 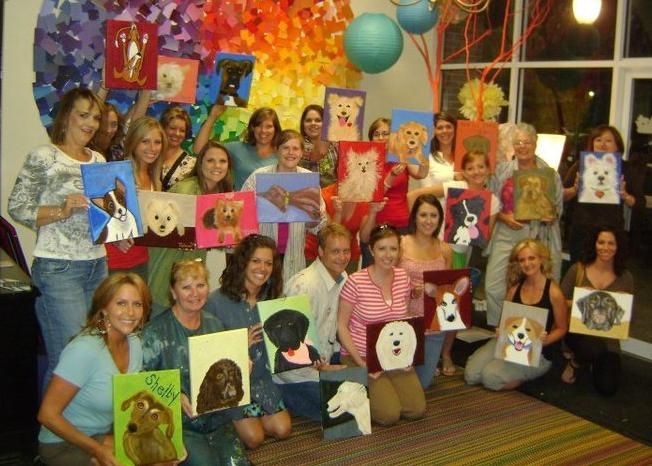 Birthdays, reunions, and church or office gatherings are just a few of the reasons to enjoy having fun and participating in a painting party. 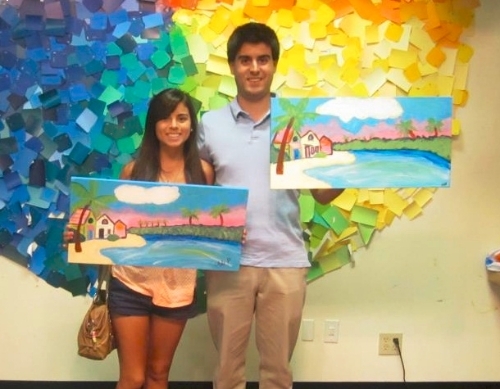 Best of all, these parties are fun for everyone, young and old, and absolutely no experience is needed for our painting classes. Bring a cake, snacks, and drinks for everyone. 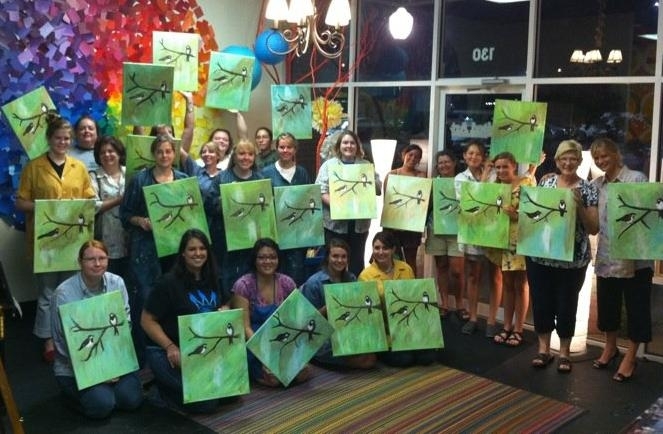 You’ll have great time in Scranton at your very own painting party.